At Rockett St George our goal is to help you create a home that is unique as you are. So co-founders, Jane and Lucy, are always on the hunt for personal, quirky and damn fabulous pieces that you will love! 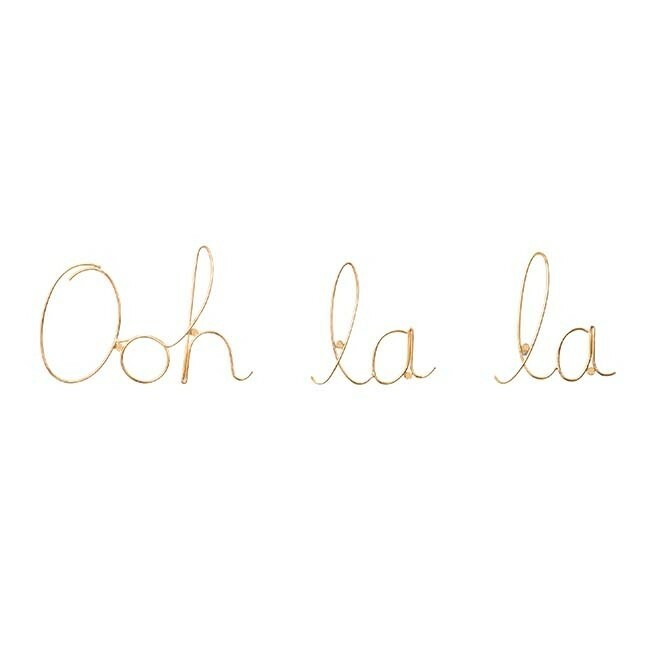 A fabulous addition to your picture or gallery wall the Ooh La La Metal Gold Sign is a delightful piece that will make you smile every time you see it. 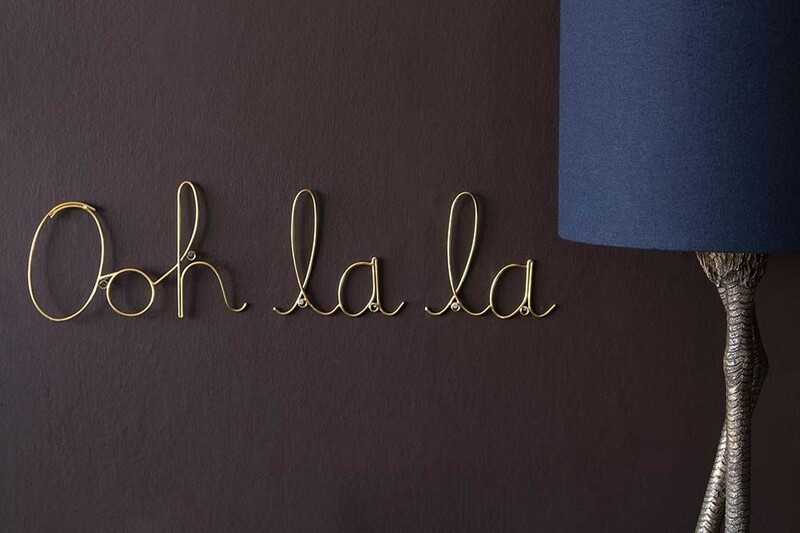 An art display piece, you can hang the Ooh La La Metal Gold Sign on your walls or alternatively style it on your display cabinets, console tables, shelving and above the fireplace. 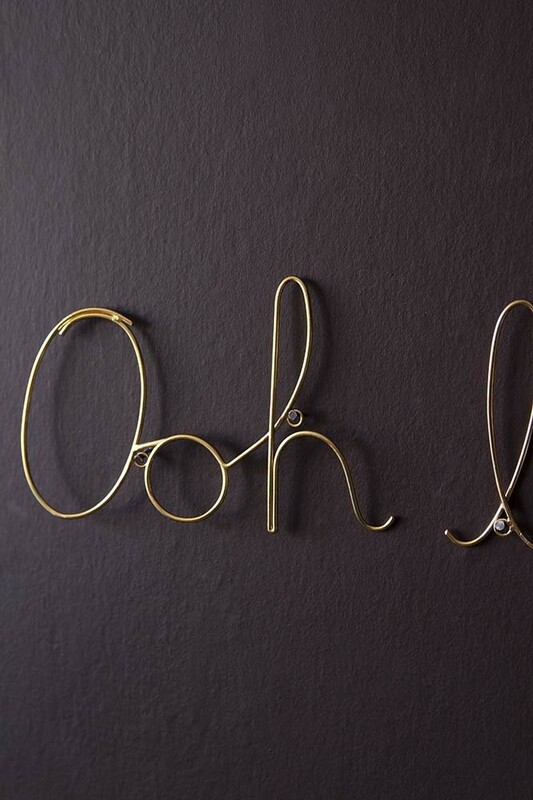 Really lovely wall art, you will treasure the Ooh La La Metal Gold Sign for years to come.